Guys and Gals, get ready for a night of dancing, raffles, casino games and more while contributing towards a great cause! Your ticket includes $50 dollars in chip play, food and the chance for prizes and much more. BCRF.org is one of the highest rated charities for breast cancer fundraising. Women with a history of breast cancer in the U.S.
Women are expected to die in 2017 by breast cancer in the U.S. In 2017-2018, BCRF will award $59.5 million in annual grants to more than 275 scientists from top universities and medical institutions around the globe. In addition, BCRF has established the Evelyn H. Lauder Founder’s Fund, a multi-year international program dedicated to metastasis that is the first large-scale global effort to unravel the biology of metastasis, with more than $30 million earmarked to date. It is the largest privately funded project exclusively focused on metastasis in the world. But we still have more to do. 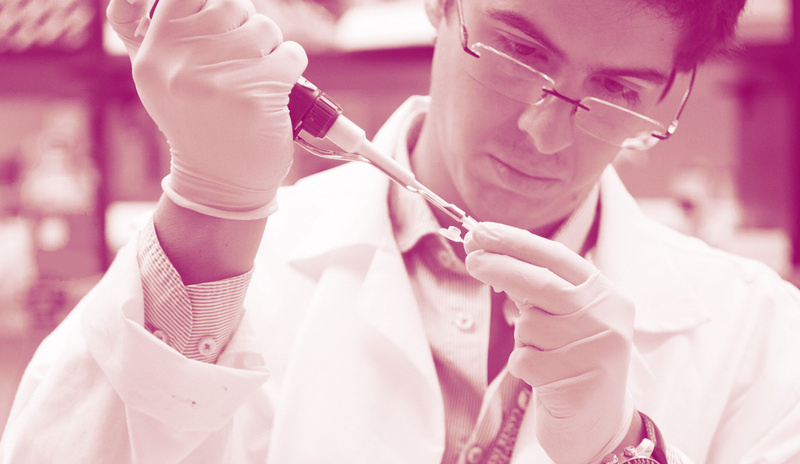 Our mission is to prevent and cure breast cancer by advancing the world’s most promising research. BCRF is recognized as one of the most financially efficient nonprofits in the country. We are the only breast cancer organization with an “A+” from CharityWatch and have a 4-star rating from Charity Navigator.